When I was a child, I dreamt of being an astronaut. 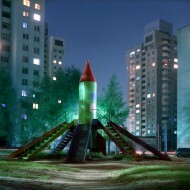 There was a rocket-shaped slide near my house. I often perched on it at night, gazed at stars, thought of distant planets and space adventures. My city is like a huge cosmodrome, where nearly 40 rockets are stored at many children playgrounds. Most of them are as old as the Soviet Union. There were times when they were the symbols of human achievement and of space exploration wishes. At that time, the first Earth satellite was launched, the first man was sent into space, people dreamt of building cities on the surface of the Moon, Mars… Time passed by and space is still just a dream of the humankind. 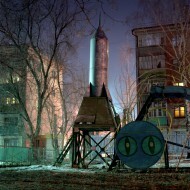 The rockets at children playgrounds have become the heaps of rusting ruins. By day, kids still play nearby, by night there are drug addicts and alcoholics. 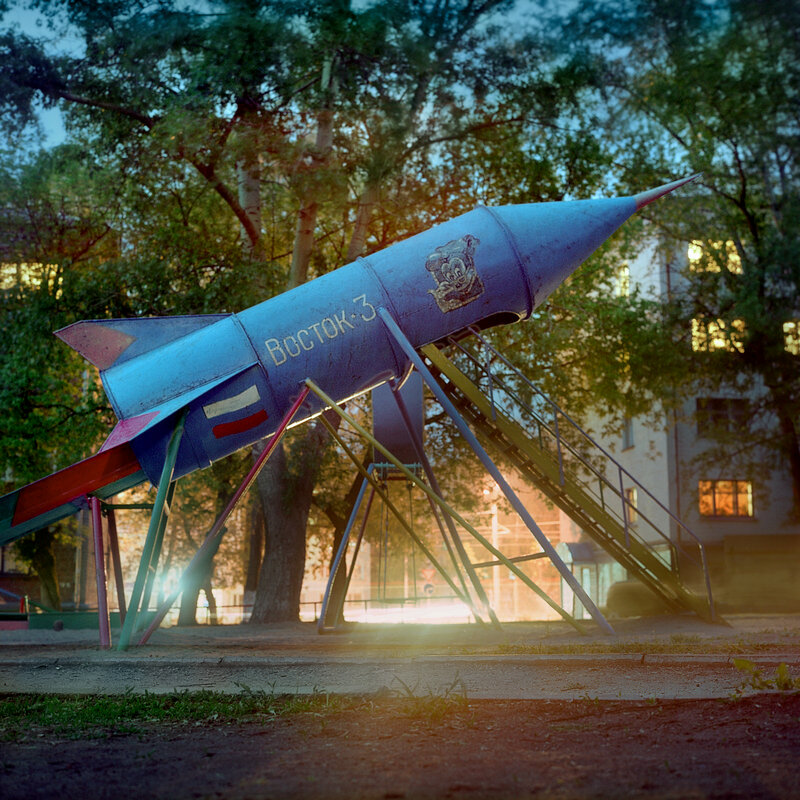 These rockets are the nostalgic story from my childhood, maybe an attempt to run away from reality into the world of wishful thinking. When making this project, I spent a lot of night hours at playgrounds. I still gazed at stars and thought of distant planets. But this time, they seemed significantly more distant. 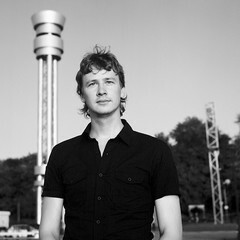 Ivan Mikhailov graduated from the Chuvash Pedagogical State University with a teaching degree in fine arts and drawing. He won the first prize in the Republican photo competition, Prove Yourself and the first prize in the Young photographers of Russia 2006 competition. 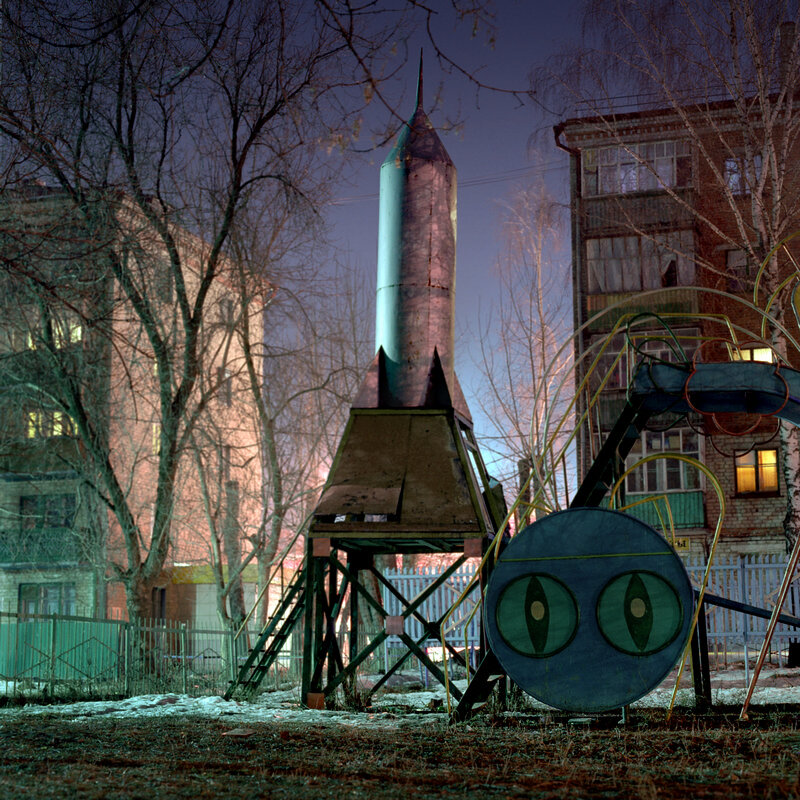 He has taken part in several projects, such as Russian Art Week, International Festival Fashion and Style in Photography in Moscow, Time within us (Istanbul, Moscow, Thessaloniki), International Festival Photobiennale (Moscow), Young photography. Understanding (St. Petersburg), International Festival Rencontres d’Arles 2010 (France), where he showed the Playground and Megapolis exhibitions in gallery Chateau dEau (Toulouse, France).His photos are in collections of the Moscow House of Photography, Nizhny Novgorod Museum of Photography History and in the National Museum of Chuvashia.